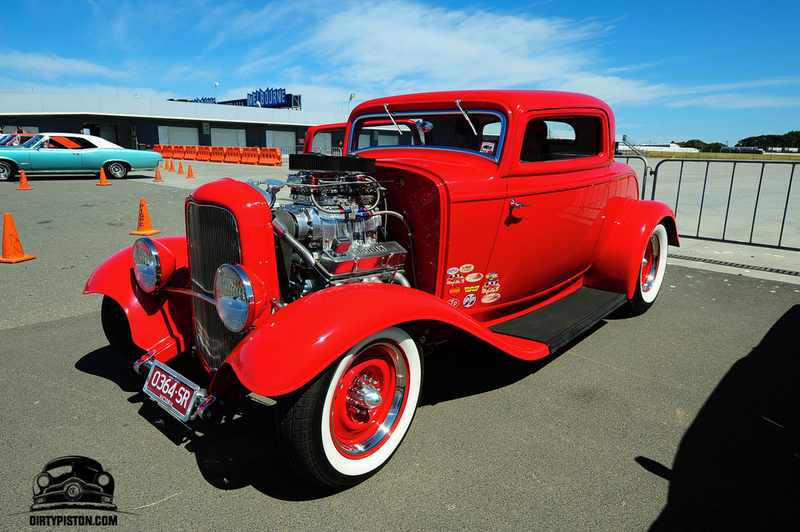 As always, the Kustom Nats down at Phillip Island looked like an awesome event in a stunning venue. Check out a bunch of pics both here and here. Got to make it one day!